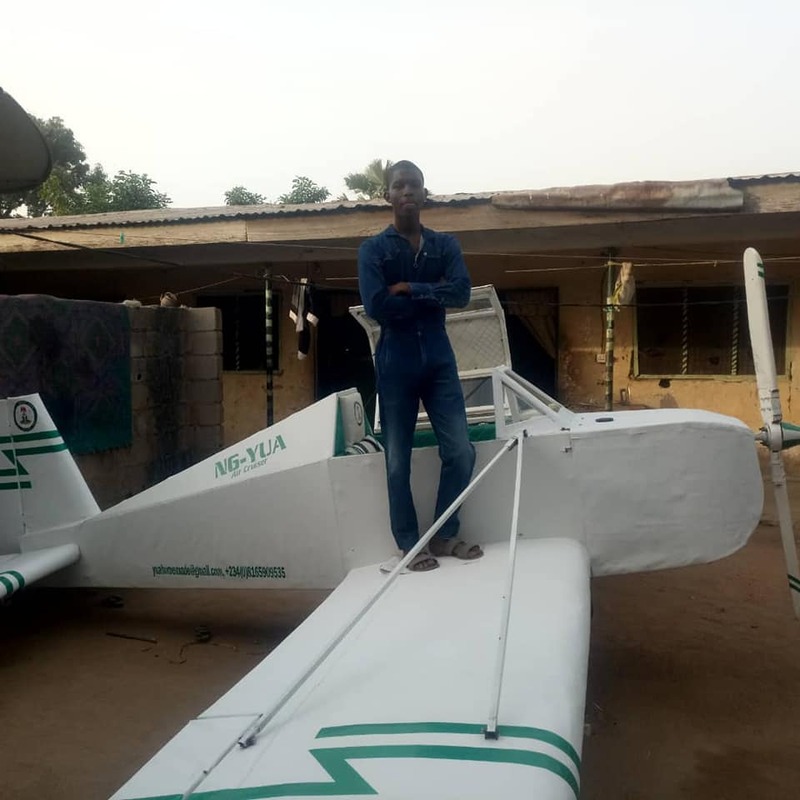 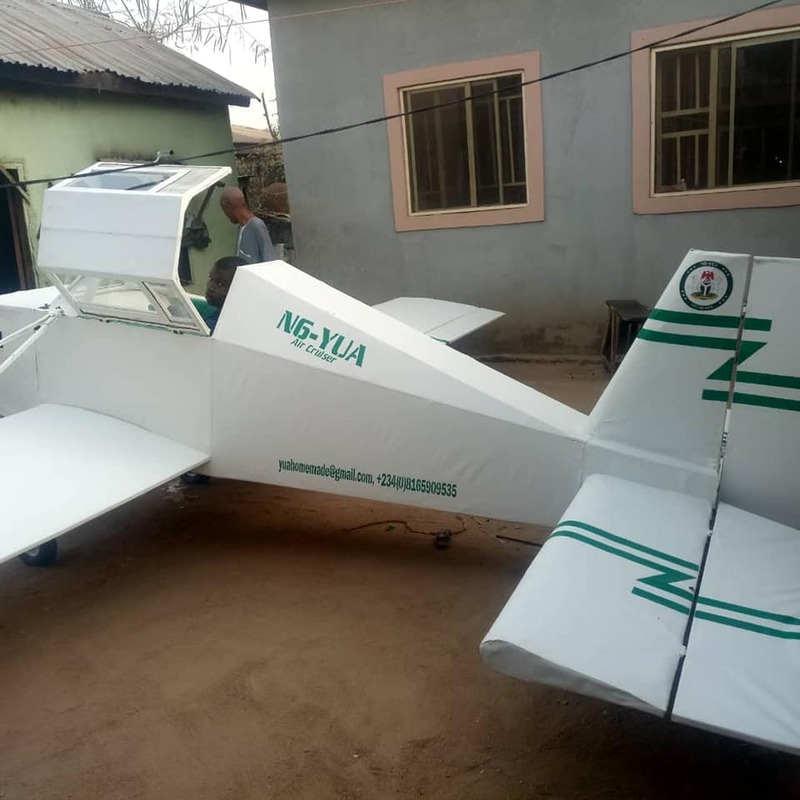 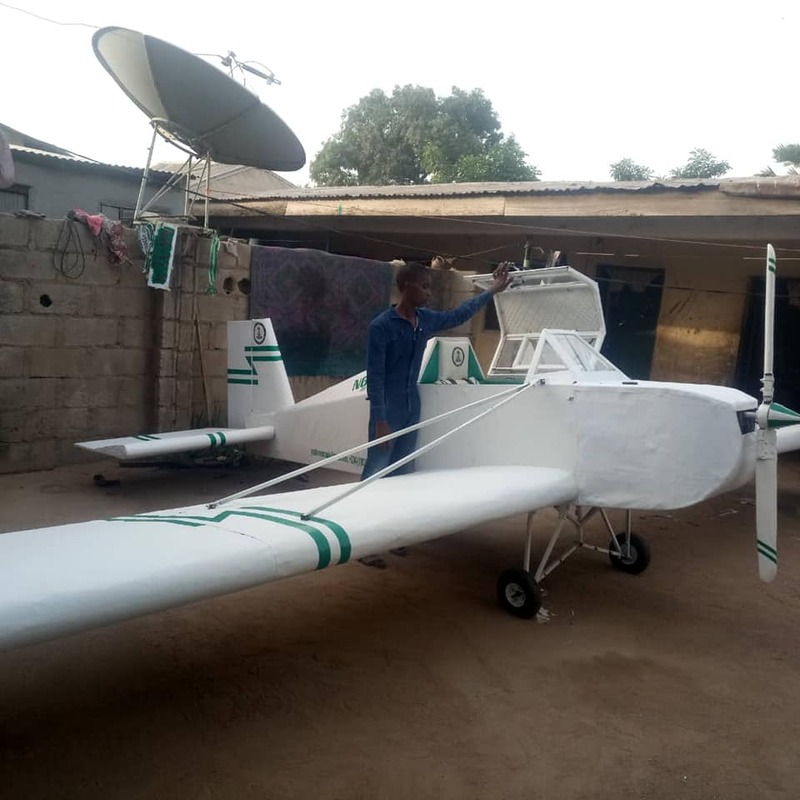 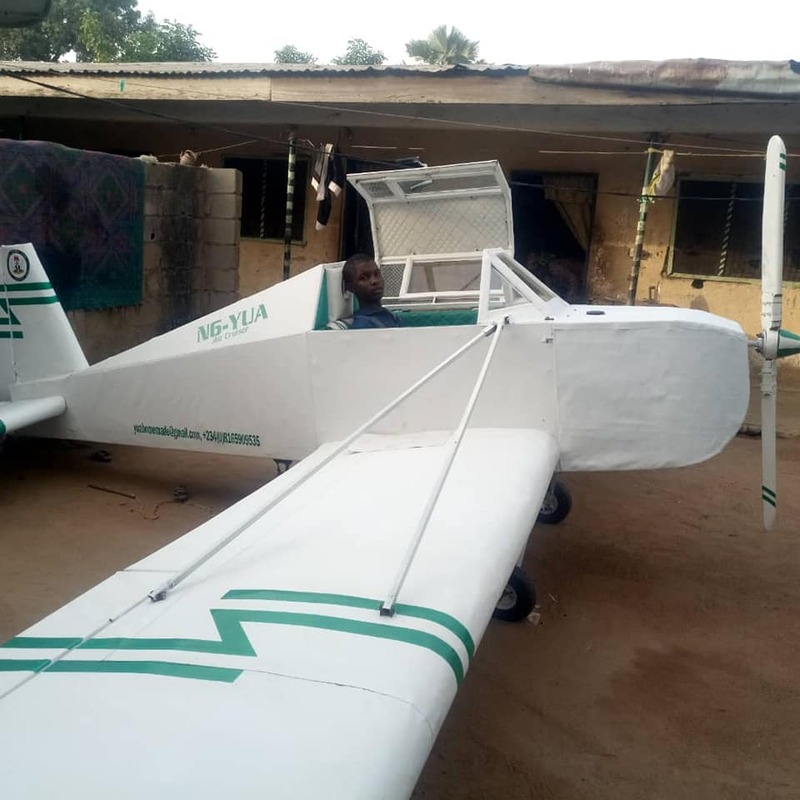 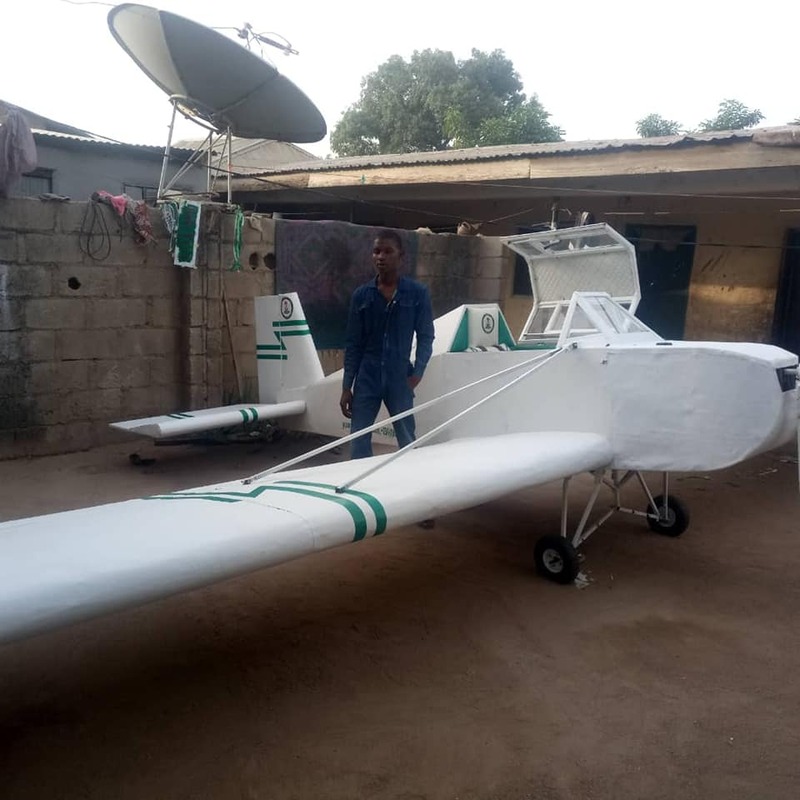 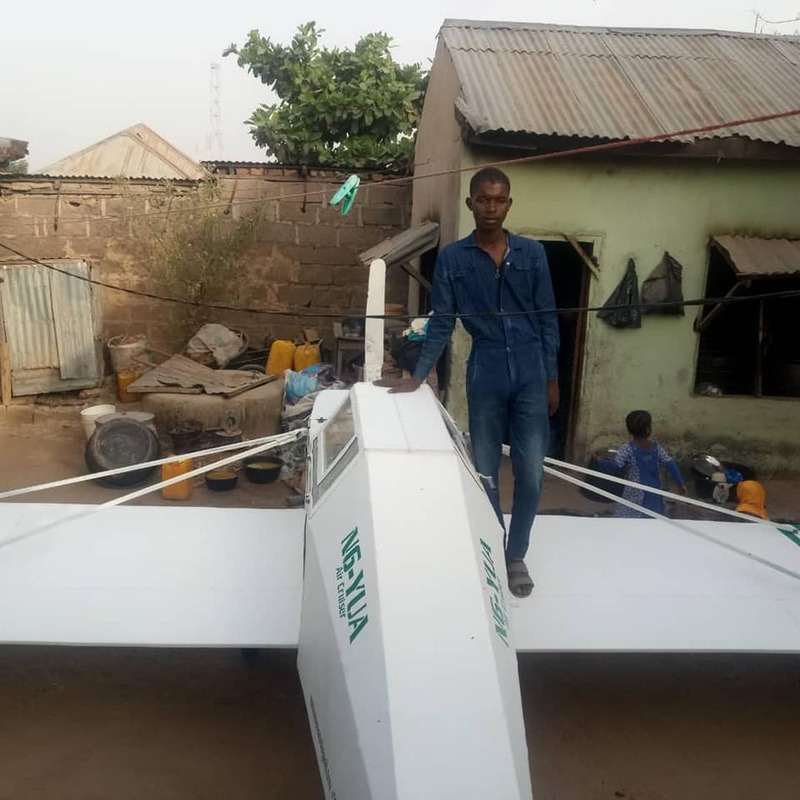 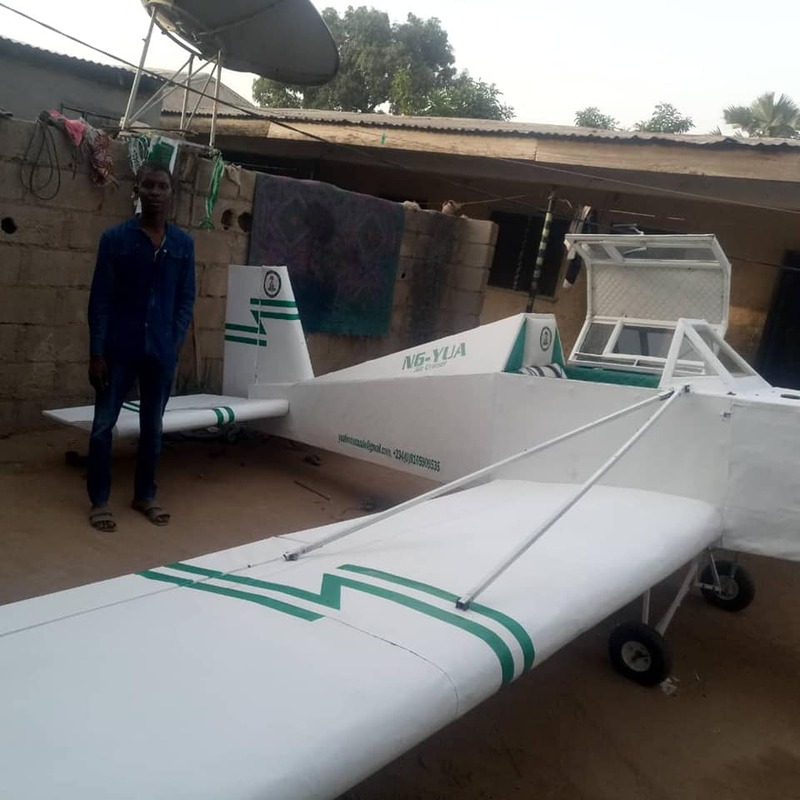 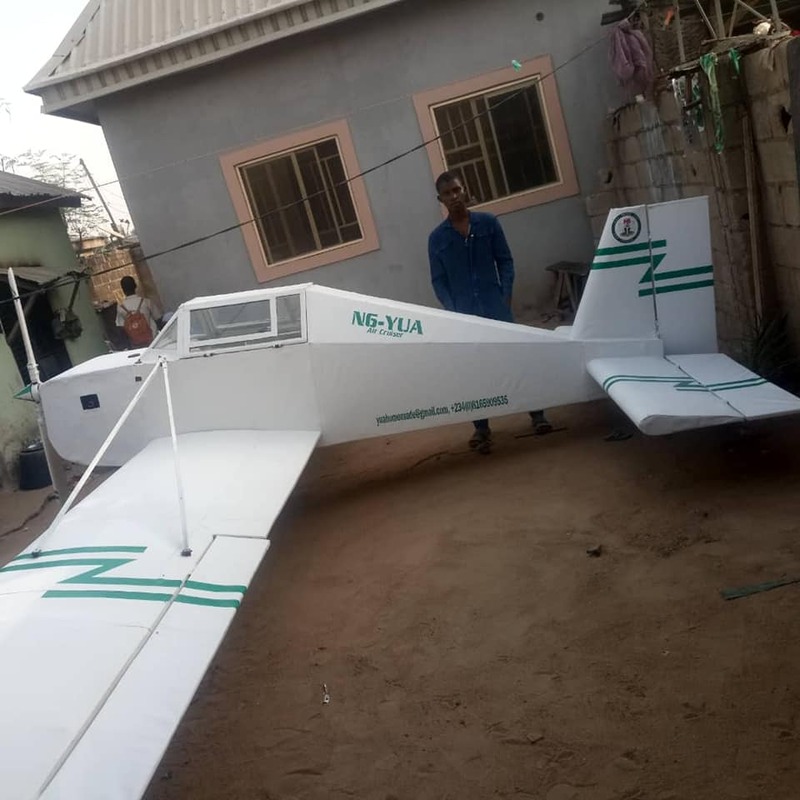 20 Year Old Nigerian Student Constructs An Aircraft Using Local Materials - AutoReportNG "AutoReportNG-The No 1 Car Blog In Nigeria That You Can Trust - AutoReportNG"
An African adage says "When life brings unto your door lime, make lemonade out of it". 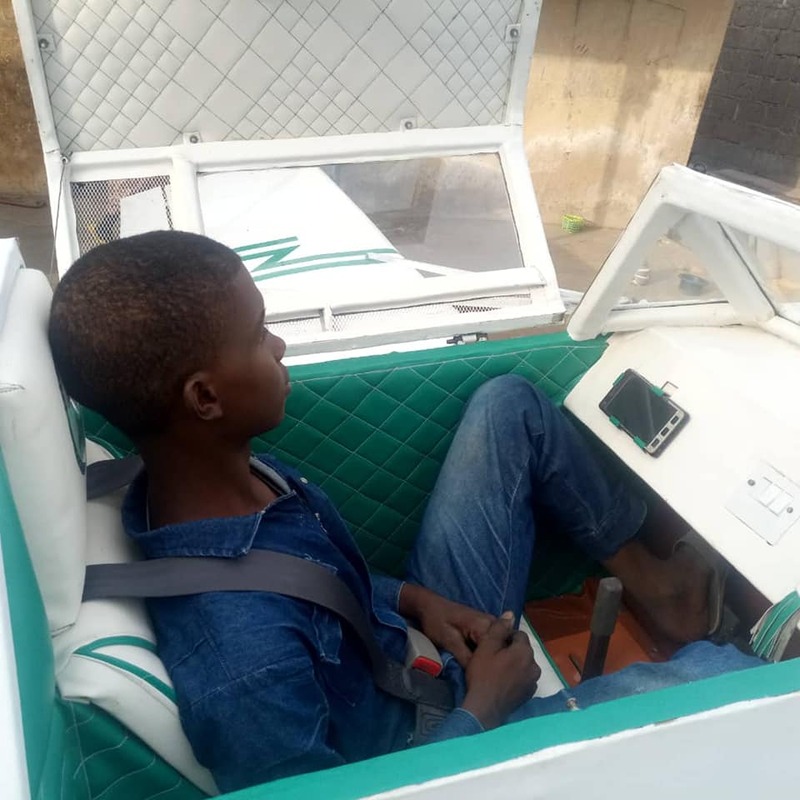 Such can be said of Yahaya Usman Ahmad, a first-class student of Mathematics Education from College of Education Yola affiliated to the University of Maiduguri. 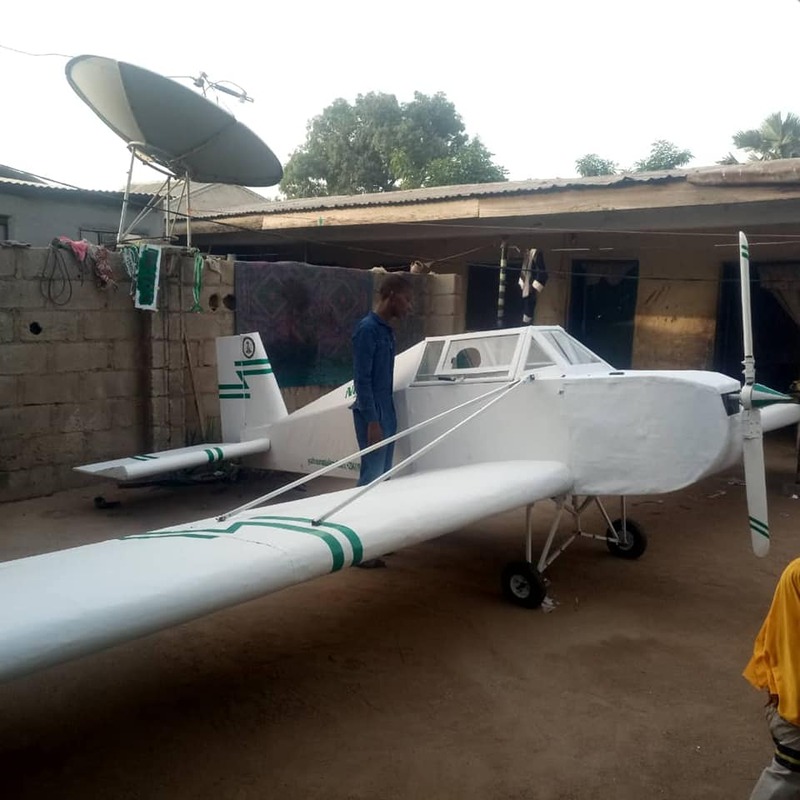 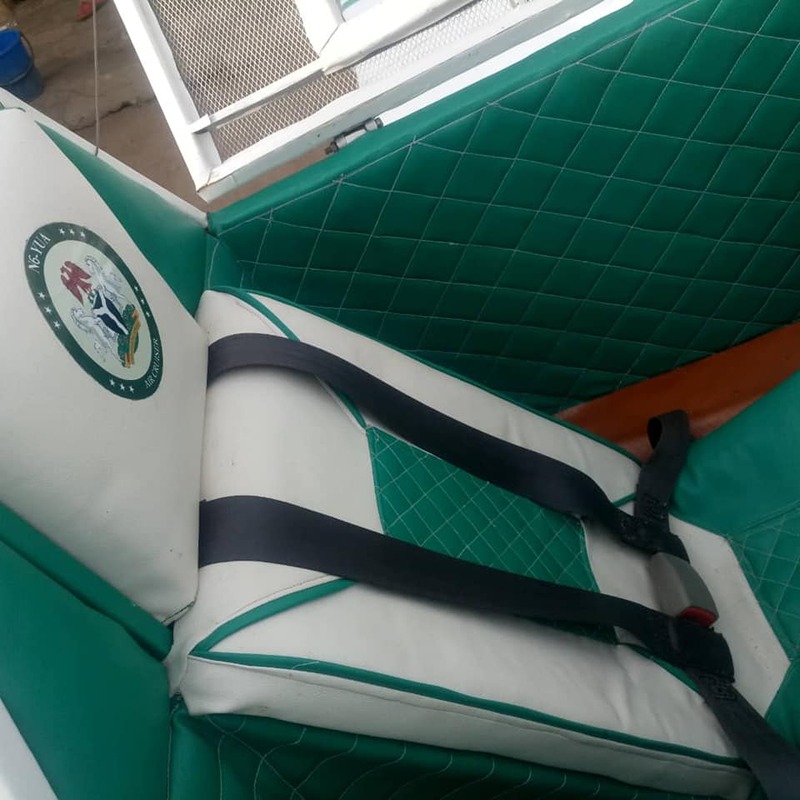 According to Malik Jalingo, his friend who uploaded these images online, Usman decided to try his hands on something new and he came about this concept.